The land of Andor is in danger. 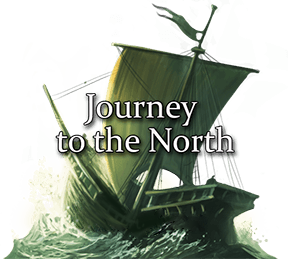 From the forests and mountains, enemies are advancing towards the castle of old King Brandur. Only your band of heroes stands in their way. Will you succeed in defending the castle and protecting Andor? 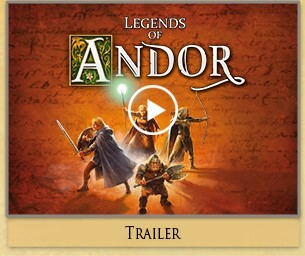 “Legends of Andor” is a cooperative board game for 2–4 heroes. Each hero takes on the role of a dwarf, archer, wizard, or warrior–each with unique skills–and all must work together to battle the ever-encroaching enemy forces. Under the menu item “Game FAQ,” you will find answers to commonly asked questions as well as an important note regarding Legend 4. You can also download the Developer Guide here. This provides useful information about how to develop your own legends. Enjoy and live the legends!